Queen's Hostel is a female-only hostel in UNESCO Heritage site of Georgetown, Penang. 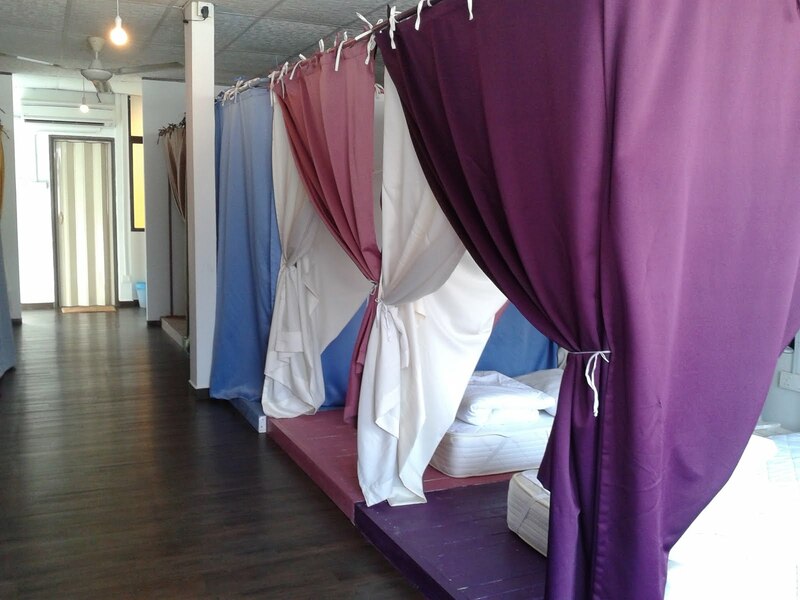 Unlike the usual bunk-bed, the all-female dormitory called Queen's Canopy provide a sleeping place similar to a tent/canopy with curtain for privacy. Each canopy feels like a room on its own. Two private rooms are available on the ground floor for female travellers and their companions including males. The hostel provides amenities that cater to the need of ladies such as full-length mirror, salon-grade hair dryer, free-to-use OPI nail lacquers and even hair conditioner along with the usual shampoo and shower cream. 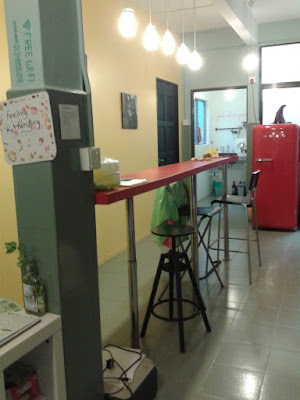 The hostel is located in an area known as Little India and is within walking distance to many popular attractions such as Peranakan Mansion, Kapitan Keling Mosque, The Goddess of Mercy Temple, St. George's Church, Sri Mahamariamman Temple. 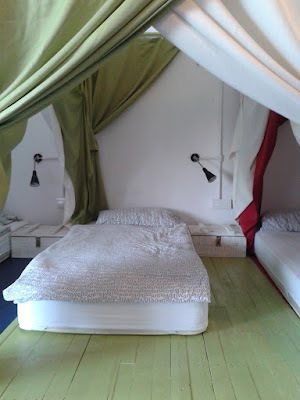 I paid RM59 per night for the Queen's Canopy in August.